Our Magnetic Tendonitis Arm Band is 2" wide x 16" long. It has a loop to thread the band through and offers a Velcro closure. This is made with our micromesh breathable material and it stretches so you can tighten it as much as needed. 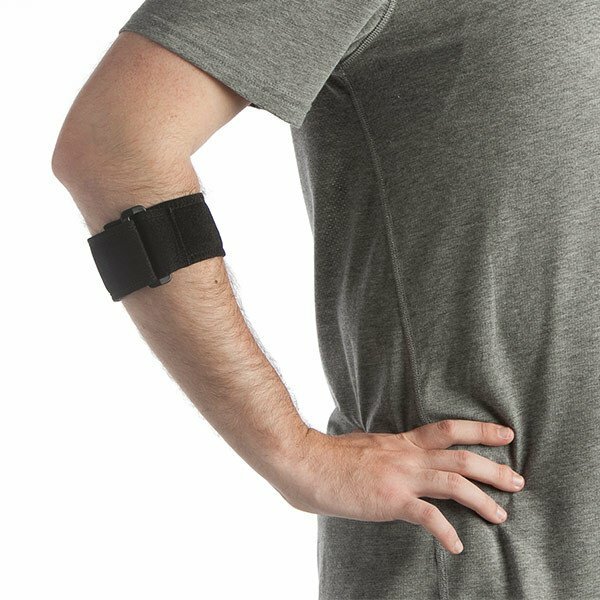 The Magnetic Tendonitis Arm Band comes with one trigger size removable Velcro backed magnetic pad which contains 4 neodymium magnets (manufacturers gauss rating of 12,000-12,300/surface output of 1,500-2000 each). Each neodymium magnet is North pole (negative) facing the body. 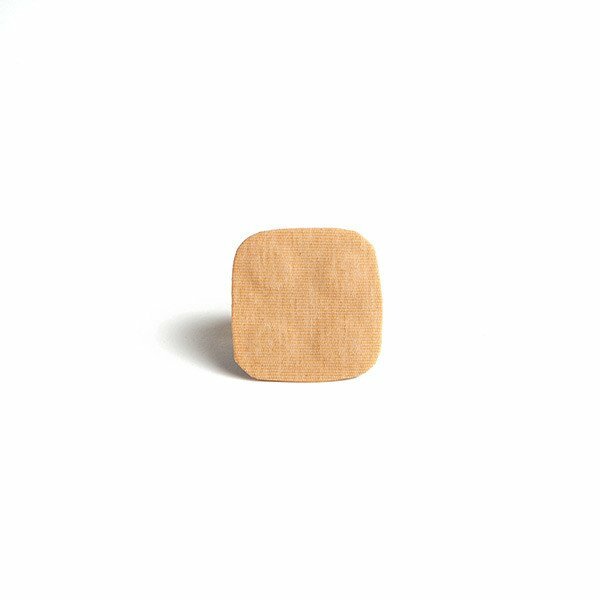 We also offer the magnetic trigger pads that can be purchased separately if you need more pads.